If you have Bed Bug pests in the Bristol area, we can help you identify the Bed Bug problem or control your commercial Bed Bug problem. 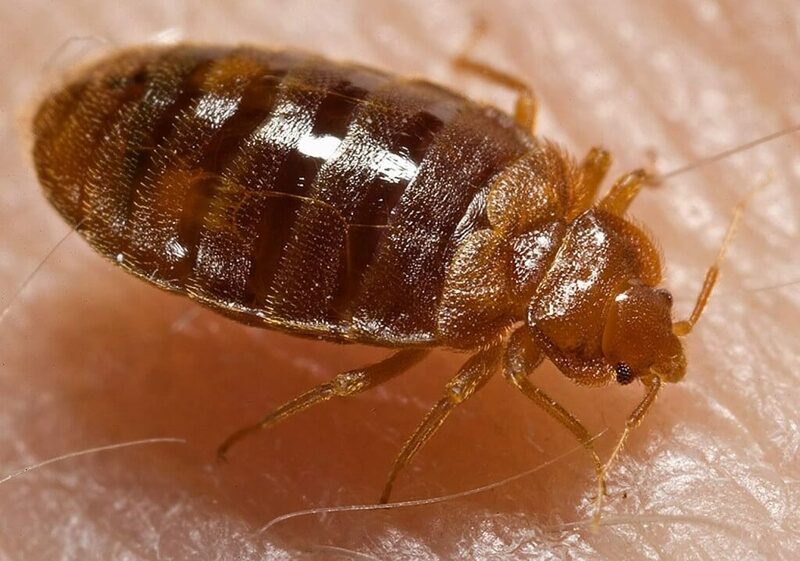 Not every workplace has beds, but that doesn't stop Bed Bugs. The Bed Bug around Bristol is becoming more common as people travel more. Bed bugs are often picked up during trips and visits or passing through heavy transit locations. These are places like buses, trains, aeroplanes, Hotels, bed and breakfast inns, hostels etc. Fully grown bed bugs are small insects brown in colour and shield shaped. They are flat, oval and have the ability to climb furniture and vertical surfaces. Once infestation occurs they can be very difficult to remove as they live in walls, under floors and deep within crevices. Within 6 months a bed bug infestation can take over a small commercial block, forcing out most other insects. What can we do to prevent or control your Bed Bug pest problem around your workplace? We will utilise the latest solutions for identifying and removing bed bugs from your building, that are safe to humans, babies, pregnant women and pets. This can often be done through a single visit from our bed bug insect specialist pest controller. But we will also provide information and tips to help prevent the return of the bed bug infestation.